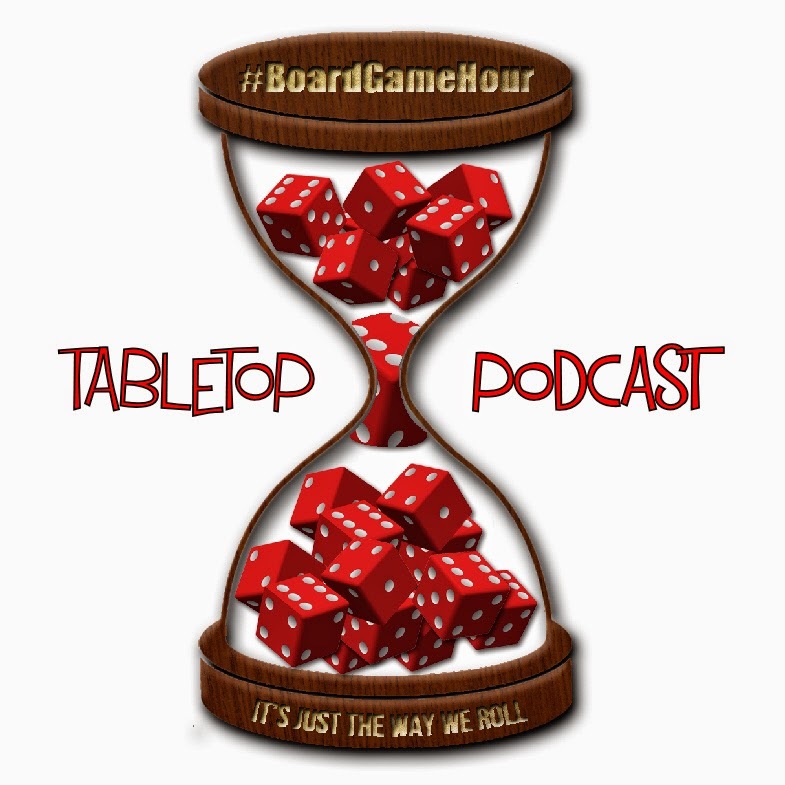 Today we talk about the mechanism of negotiation in games. Some my not see it as a mechanism in the traditional sense, but is it clearly a very important system in some if not most games. 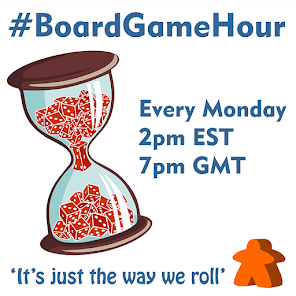 Make #BoardGameHour easier by going here.. It does a lot for you..